The South End of Boston is as much a part of A Street Frames’ history as our Cambridge, MA headquarters. 2014 marks our 27th year at 4 Clarendon Street. Over the years, we have watched the South End evolve, and have had the pleasure of developing excellent relationships with a wide range of customers. Of these, some have been framing art with us since they were urban pioneers who embraced the area before its renaissance. 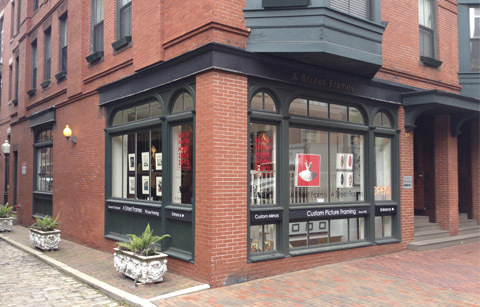 Others include museums, interior designers, businesses, artists and galleries who have become fixtures in this vibrant neighborhood. 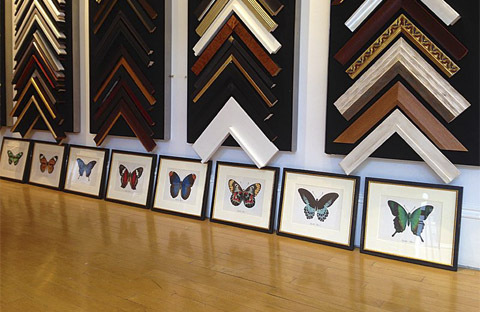 They all know us for making the highest quality custom picture frames in Boston. Now they visit our shop to shop! 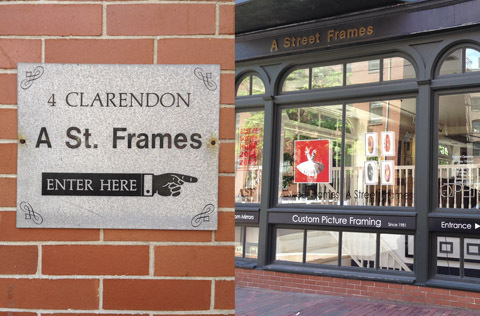 Picture framing is still the main focus on Clarendon Street. The inside of the shop has been rearranged to display the new items and the downstairs gallery space is ideal for relaxed browsing. We invite everyone to stop by 4 Clarendon Street and have a look. 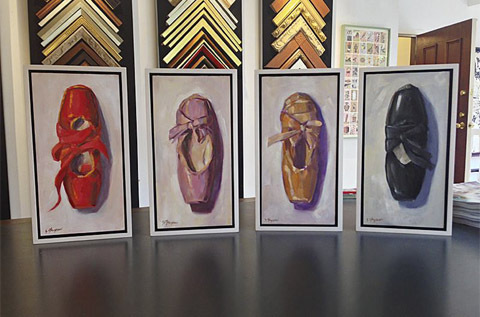 The art is unique and would be a great addition to any city condo or summer house. The pieces make memorable gifts – even for yourself!